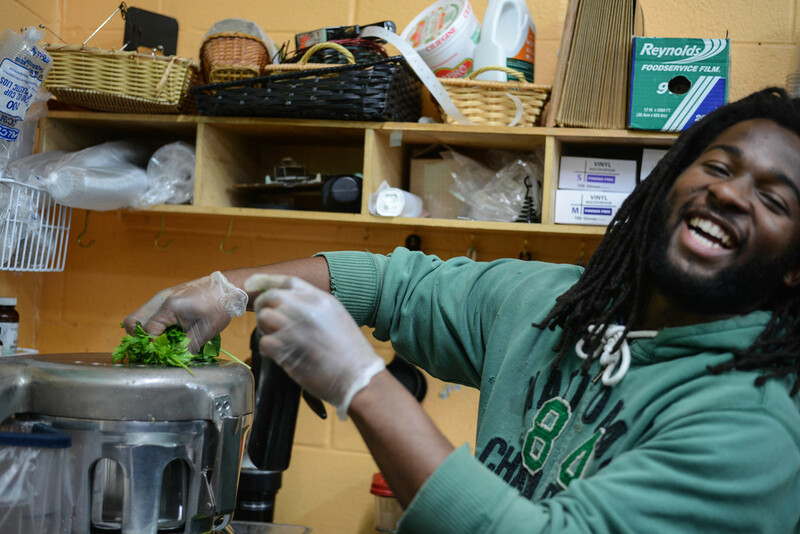 At IYNF, we believe nutrition is paramount to happiness, health, and success. In the back right corner of our store, we make amazing, mind-meltingly delicious juices and smoothies to order. 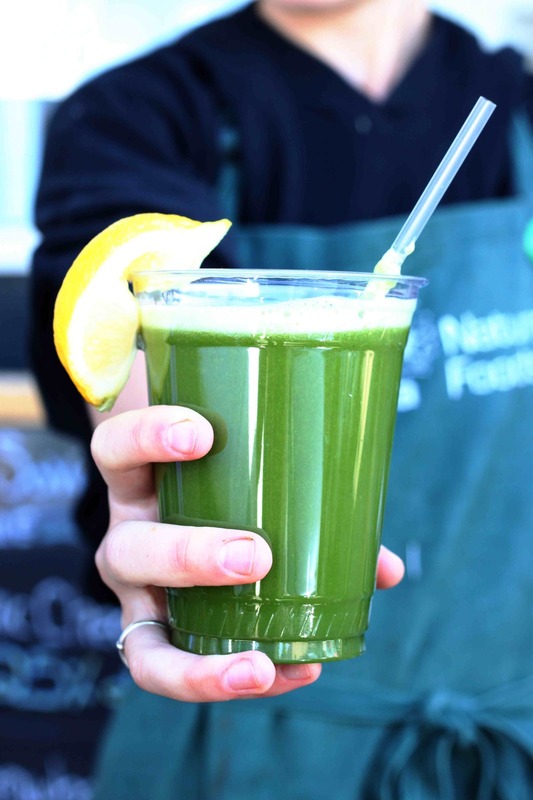 We offer the best selection of juices in Charlottesville and the surrounding counties, and our Juice & Smoothie Bar uses only the best local, spray-free and/or organic produce. That's why our juices and smoothies make you feel like you've taken a gulp of liquid sunshine! Juicing offers you easily digestible, raw nutrition. By transforming fibrous, dense, high-nutrient foods into liquids we can get more of their excellent, life-giving nutrition into our bodies faster. So, instead of having to eat your recommended daily allowance of fruits and veggies over the course of the day (who has time for that?! ), you can drink them all at once! It's convenient, and, dare we say it? Delicious. Why is it so expensive to juice? Believe it or not, most of our 16 oz juices have over 5 lbs of fresh fruits and veggies in them. That's a lot of food! In fact, buying your juice from IYNF isn't too much more expensive than juicing at home. Do you use sugary fillers in your smoothies? Nope. 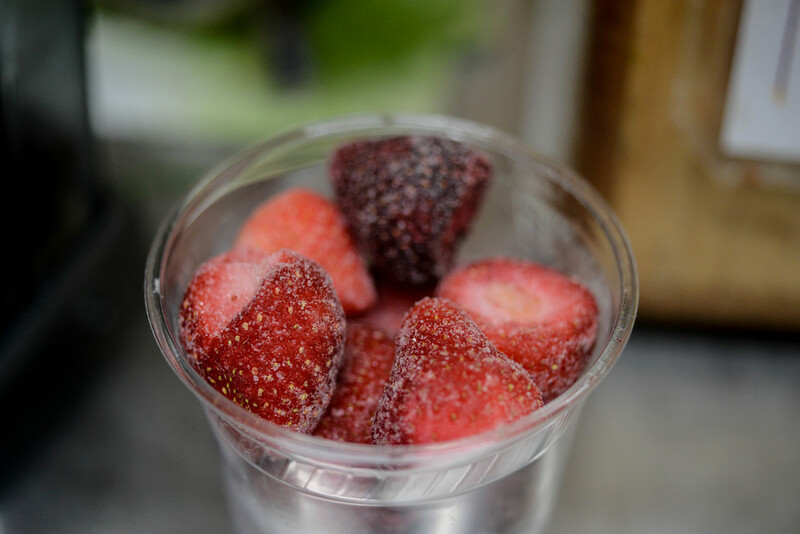 We only use organic, frozen fruit and we never add extra sugar (unless you especially request it). Why do some of your juices have herbal extracts (like echinacea and milk thistle) and spices (like cayenne and cinnamon)? We include some herbal extracts and culinary herbs in our juices and smoothies because it is believed that there is a connection between better health and the ingestion of these extracts and spices. The spices, tonics, and extracts we add have traditionally been used to improve health for hundreds if not thousands of years. I'm lactose free. Do you have dairy-free options? Yes indeed! 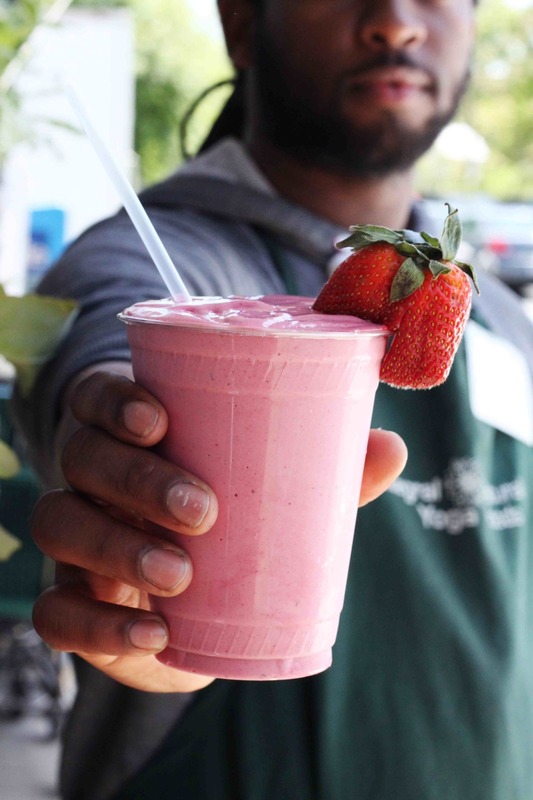 We offer a variety of dairy-free milks (unsweet almond milk, coconut milk, rice milk, soy milk) and any of our smoothies can be made with juice as a base (organic cider, orange juice, coconut juice, pomegranate-blueberry juice, etc.). I am avoiding ____, or I can't digest sugar. What options do you have for me? You lucky duck. 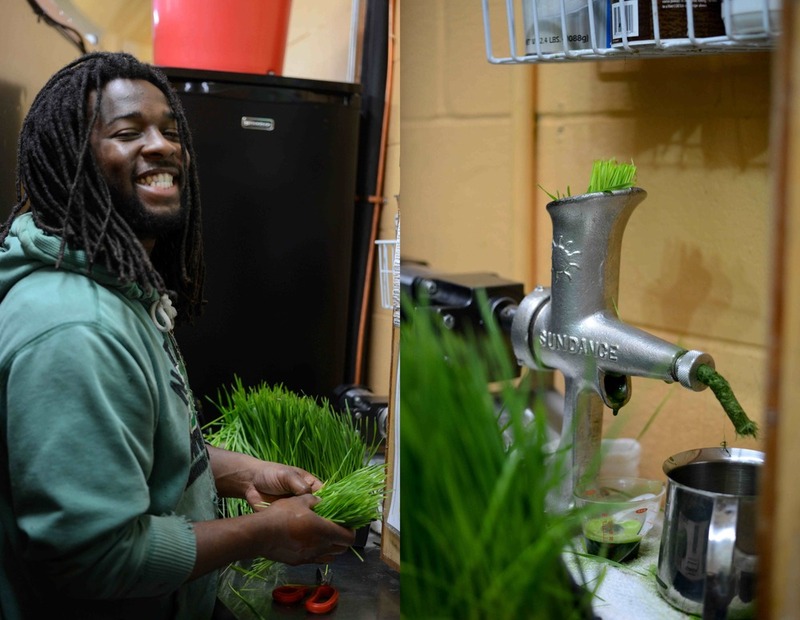 You've found the only juice & smoothie bar in town that can accommodate your needs! We can develop smoothies for any special dietary restrictions. Vegan, paleo, gluten-free, raw, low-carb, low-sugar, nut-free: if you have a need, we can help you out. We often replace fruits, veggies, base liquids, and ingredients as requested to ensure your beyond happy with your juice or smoothie. 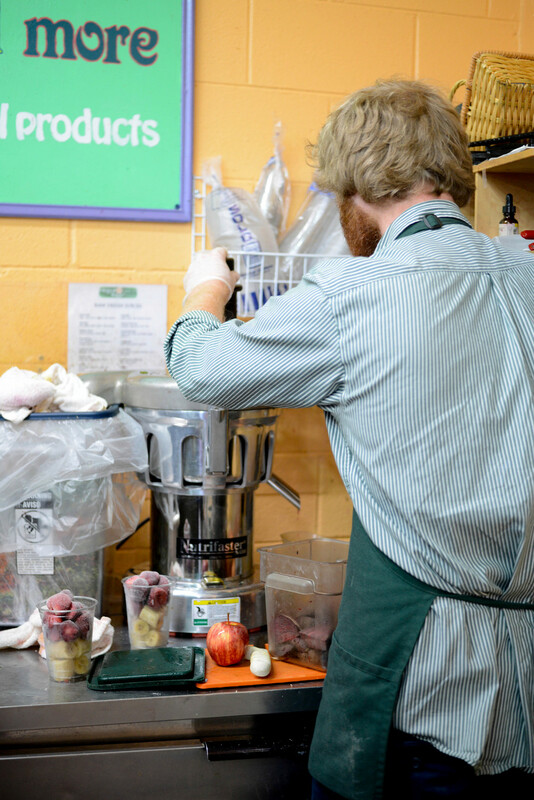 Beyond that, our juice bar and deli associates are practically experts at improvising great smoothies and juices on the fly.